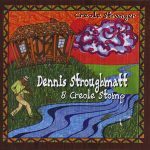 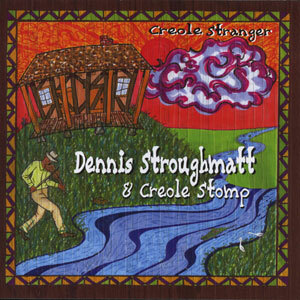 Recently signed Swallow recording artist, Dennis Stroughmatt and Creole Stomp is a nationally touring Creole, Cajun, and Zydeco band bringing the best in Louisiana French music and culture to audiences of listeners and dancers across the USA and Canada. 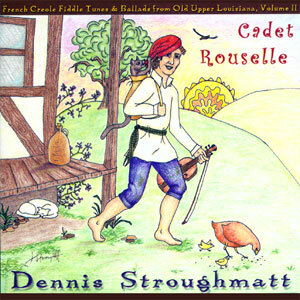 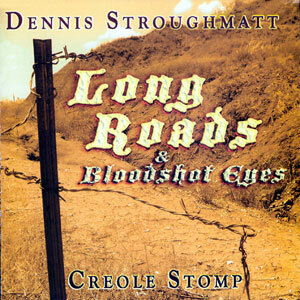 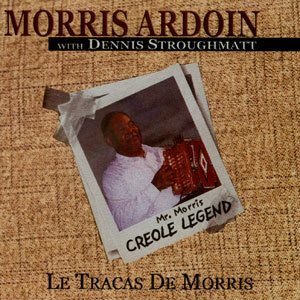 Formed and led by French speaking Cajun/Creole Accordionist and Fiddler Dennis Stroughmatt, Creole Stomp is striving to not only entertain, but also to educate audiences about American French culture. 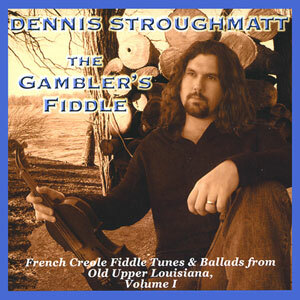 Having lived in Louisiana and Quebec, Canada (and still touring with many Louisiana based Cajun and Creole-Zydeco bands in and out of Louisiana on occasion), Dennis only knows how to play it “downhome” and always has a sound that is fresh and straight from the bayous and prairies of southwest Louisiana. 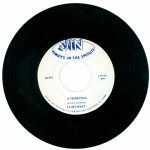 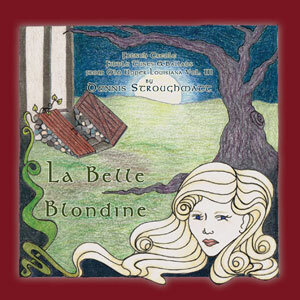 Released in 2005, 15 tracks.